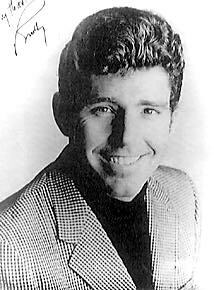 Buddy Wayne Knox (July 20, 1933 - February 14, 1999) was an American singer and songwriter best known for his 1957 rockabilly hit song, "Party Doll". Knox was born in the tiny farming community of Happy, Texas, and learned to play the guitar in his youth. In his teens, he and some high school friends formed a band called the "Rhythm Orchids". 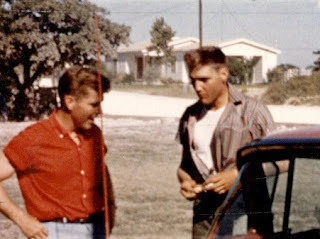 After they performed on the same 1956 radio show as fellow Texan Roy Orbison and his "Teen Kings" band, Orbison suggested that Knox go to record producer Norman Petty, who had a recording studio in Clovis, New Mexico, the same studio where Buddy Holly recorded several of his early hits, including "That'll Be the Day". RIAA. This success was followed by "Rock Your Little Baby To Sleep", a No.17 hit, and "Hula Love", a No.9 hit. 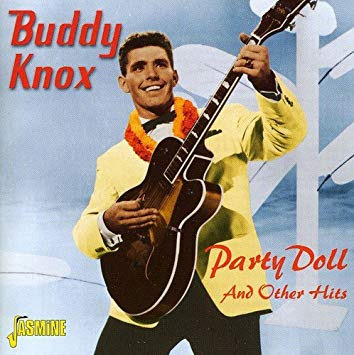 While he never achieved the same level of artistic success as Holly or Orbison, Knox outlived both and enjoyed a long career in music. 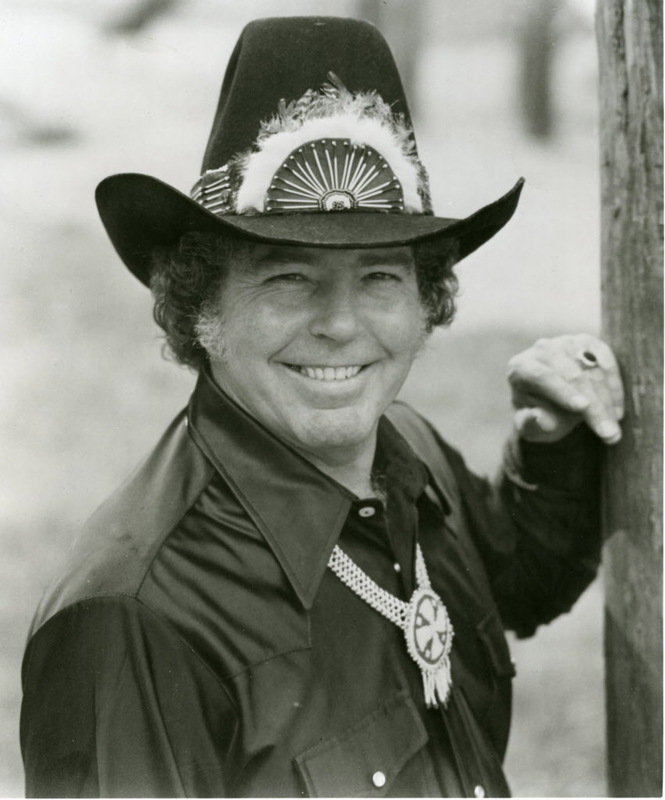 For his pioneering contribution, Knox was elected to the Rockabilly Hall of Fame. "Party Doll" was voted one of The Rock and Roll Hall of Fame's 500 Songs that Shaped Rock and Roll. and would always be invited to visit him at his home. 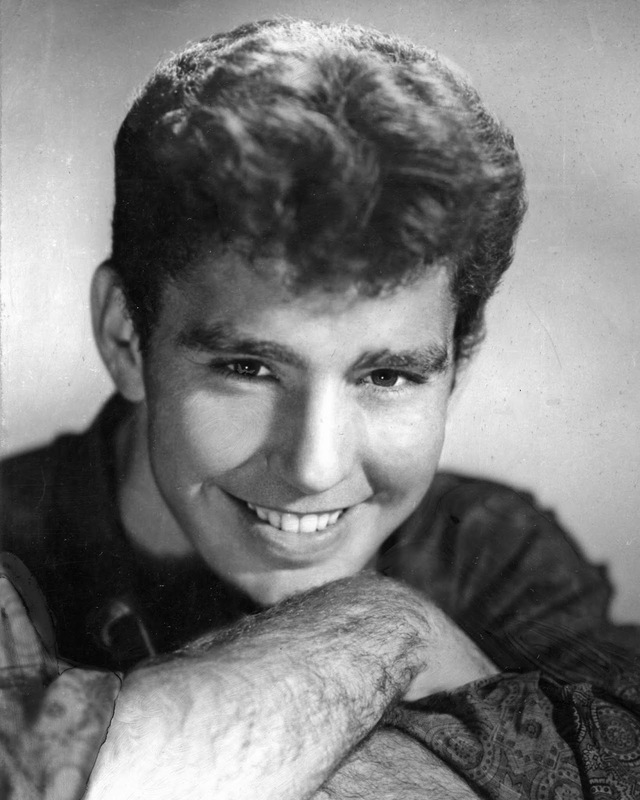 Buddy released several more mainstream pop records, featuring string arrangements and backing vocalists. "Lovey Dovey" and "Ling-Ting-Tong" were the most notable recordings from this era. The sound captured on these recordings was a distinct departure from his earlier rockabilly work for Roulette. Liberty and principal record producer Snuff Garrett successfully employed the same production techniques for their other mainstream pop artists of the time, which included Johnny Burnette and Bobby Vee. 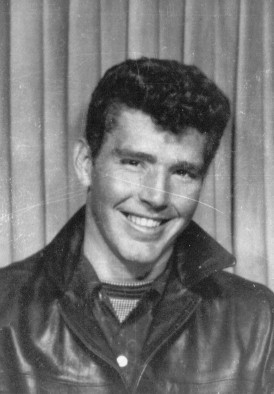 In 1968, Knox, who had been living in semi-retirement in Macon, Georgia while running his publishing company, moved to Nashville, Tennessee and signed a new recording contract with United Artists Records. 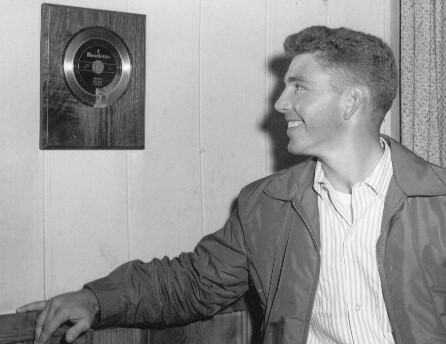 Working with producer Bob Montgomery (songwriter), Knox honed his traditional rockabilly style more toward the modern country sound of the day. His first album on United Artists earned him the nickname by which he would be known for the remainder of his life. The title song of the album, "Gypsy Man", written by Sonny Curtis and featuring Curtis' acoustic guitar work, received airplay on country music radio stations. Several singles recorded by Knox between 1968 and 1974 were notable for his experimenting with a variety of sounds and styles and, from a creative and critical standpoint, may have been his most productive era. His version of Delaney Bramlett's "God Knows I Love You", along with his self-penned "Salt Lake City", placed Knox firmly in the midst of the new pop music genre, being populated by artists such as Delaney & Bonnie, Eric Clapton, and others who were on the leading edge of the developing Southern rock style. 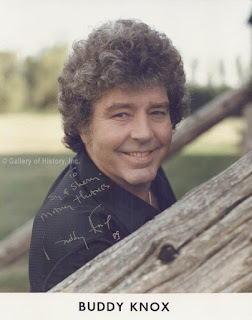 He also reached out to the new generation of songwriters who would become prominent during Nashville's "Outlaw Era" of the 1970s, as he was one of the first artists to record Mickey Newbury's "I'm Only Rockin'". Several other major country music artists later recorded this song, but under the alternate title of "T. Total Tommy". 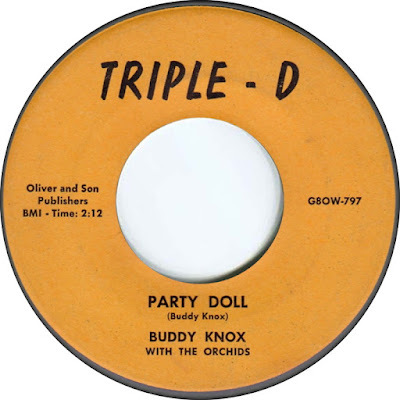 Knox also recorded songs by Alex Harvey, John D. Loudermilk and Gary Paxton. On several of these recordings, Knox experimented with multi-tracking, something few artists had done up to that time. Throughout the 1970s, '80s, and early '90s he was based out of Manitoba, Canada and toured primarily in Western Canada and upper Mid-West US with occasional European appearances. In 1981, he starred in an independent Canadian movie "Sweet Country Road". He said the fame took a toll on his family life. Travelling 250 days a year for 35 years, he was voted "the most travelling entertainer in the world" by Billboard magazine, but he said it cost three marriages for him. In 1992, he divorced and moved to British Columbia and was involved in several business ventures including a partnership in a local British Columbia nightclub.